Sony Corp. announced Wednesday that it is scheduled to release a new doglike "aibo" robot on Jan. 11, 2018. 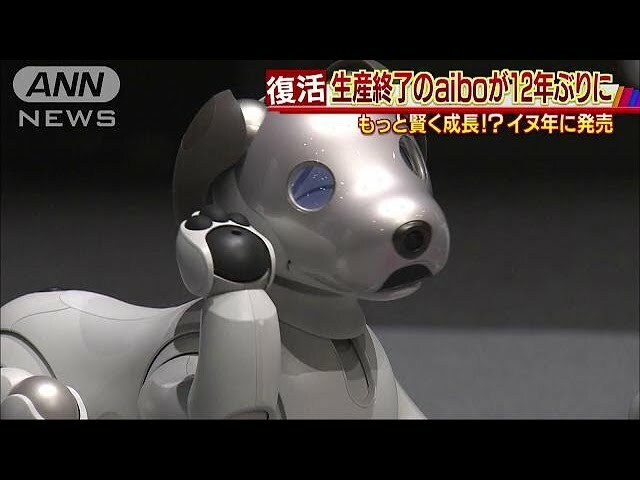 As production of the previous "AIBO" model ended in 2006, the new robotic dog marks Sony's first full-fledged entry into the home robot market in 12 years. 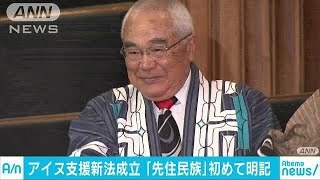 The new robots will be priced at ¥198,000, not including tax. Users will also need to subscribe to a cloud service exclusively for the aibo. The three-year subscription fee is ¥90,000 if paid in a lump sum. If paid in 36 installments, the fee is ¥2,980 a month. The new model is rounder, with a body 30.5 centimeters long and weighing about 2.2 kilograms. The aibo has the same functions as the earlier model in communicating with its owners. The central part of the robots' eyes are made of organic electroluminescence displays that can display bright colors, so it has a range of facial expressions.